According to the Spanish Media Marca, James Rodriguez wants return to Real Madrid at the end of his loan spell with Bayern Munich. 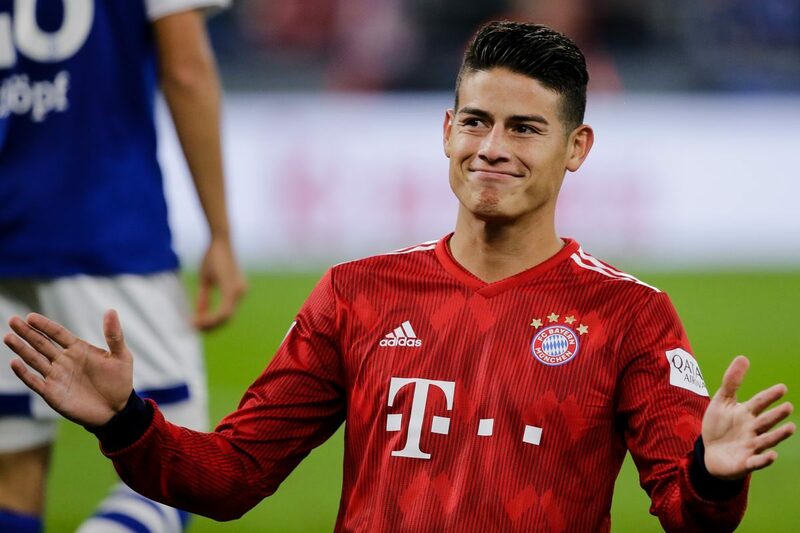 Despite initial trouble under Niko Kovac and interest from other clubs in the winter transfer window, the Columbian playmaker is still with Bayern to complete his 2-year loan spell from Los Blancos. The Colombian is currently in the second season of a two-year loan with Bayern from Real Madrid. James’ future will depend on whether he can patch things up with Niko Kovac. 27-years old has been linked with a move to Manchester United, Liverpool and Juventus among others in recent times.